Interesting, thanks. I have the rules and just to annoy you, I paid a fiver for them at a show :-) though one corner of the laminated cover was separating. Your post has made me pull the rules, which I have not really handled since buying and look at them from my 1066 armies perspective. 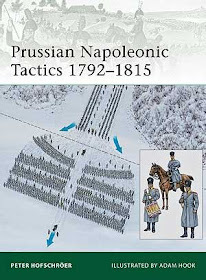 I agree that they are set at a very 'convenient' level of complexity and I think I will try out a small action just to get a feel for the mechanics. They would be doubly useful to me if hey extended to Wars of the Roses. cheers. I to have a copy but haven't got around to using them yet , the search continues for a usable simple set of Ancient rules. Difficult isn't it? Rules are such a personal choice. I've lost count of the number of rule sets that others love but I can't get on with. Doesn't sound like a set for me (which I didn't really expect either, having read the original KoW rules years ago), but nice review. I have played the Fantasy version them once a few years ago and really enjoyed them. I have the historical set and agree with your assessment. I keep meaning to get to play them for a few solo games but have no time at the moment. My group has started to play the game for fantasy battle, but one friend and I played the historical version as a 30-Years War game. It takes a bit of fitting and shaping but it works fine! Keith, I'm absolutely delighted that you took up my recommendation. Your report is excellent, and has prompted me to dig out my copy of the historical version to give it another try over the Christmas break. So glad to see that you're keeping up your excellent blog, however irregularly. I know the feeling, because my Patreon gig has rather taken over my life in recent months. Grenzer John - thanks for the link. Much appreciated. Henry - thanks for your comments. Let the rebasing commence! Lion Rampant is most certainly a skirmish level game, but I like this sort of thing as it allows you to easily play those 'petit guerre' actions some prevalent in this period. They are also very easy to play and you can get a few games in in an evening if required. It's the 'big battle' game that I'm not rally sure about. Maybe KoWH might change that...? I think the reason ancient rules often come across as complicated is partly the attempt to cover several thousand years of history along with wanting to use foreign language terms. Imagine a set of simple rules to cover from the 100yrs war to the US invasion of Irag? However if people enjoy and play them then they can't be all bad. The game's the thing. Nice one Ross! I can easily undestand why some might dislike KoW. The great thing is we have loads of sets to try out, and can find the one that suits us. To state the obvious, the pace of technological change makes rules covering a couple of thousand years or more viable in the ancient period, though personally I think extending into medieval times is a mistake. 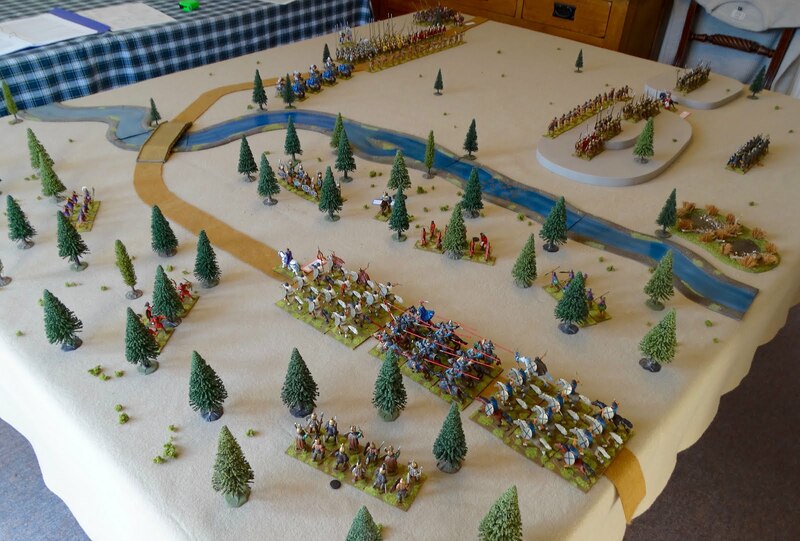 The ruleset is very easy to pick up, we (Falkirk District Wargames Club) have used them the last few years when we do our big Roman Day bash at Kinneil House. At this event we are putting on participation games for a bunch of random kids and it handles well enough that most of them can pick it up within a turn or two. Interesting to know that you've stuck with them for a while. I'll see how I get on! Ahh but technological change is relative. More importantly social and cultural factors play as big a role as weapons. Organizational both at unit and army level, training, tactics, and cultural factors often were more important than technology. But I'll stop there! Agreed Ross. 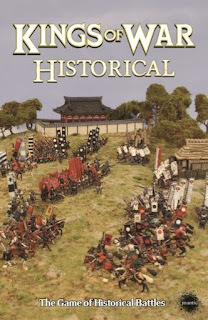 As wargamers we often underate the importance of cultural factors in warfare, especially in the ancient period.